Enjoy the ease of one level living in this attractively renovated ranch in desirable North Reading! Love pulling into your 2 car garage that leads directly into a sprawling open concept living room, dining room, & kitchen area perfect for entertaining. The beautifully designed kitchen allows for plenty of storage & room for everyone at the grand center island, complete with quartzite countertops, stainless appliances, & oil rubbed bronze accents. The living room highlights a grand stone fireplace opening to the dining area with sliders to a 14x20 deck & large 1/2 acre fenced-in yard. The chocolate stained hardwood floors flow throughout the home & continue into all 3 bedrooms. The oversized master bedroom includes a large walk-in closet & luxurious bathroom featuring a double vanity & walk-in tiled shower. This beautiful home also offers a full walk-out basement, tons of storage, updated windows & updated heating system. STUNNING 2192 sq ft CAPE with Convenient walk to town, park and school location! This home has been meticulously maintained and updated. The gorgeous Master Suite is your private oasis with WALK-IN closet and Master bath with GRANITE. Home has a BRIGHT and cozy kitchen with farmer's sink & RADIANT heat, updated baths, OVERSIZED DEKC, HARDWOOD FLOORS, 3 bedrooms plus an office area as well as a finished lower level playroom. NEW SEPTIC just installed. Don't miss this great opportunity! The long-awaited, 55+ community - MARTINS LANDING is now Open! IN A MODERN SECURE ELEVATOR BUILDING! Desirable Top Floor Corner Unit! 1470 SF, single level, 2 Bedroom Islebrook style home features an open eat-in granite kitchen, large living room with private balcony, Flex/ dining area, spacious master suite w/walk-in closet, full bath with walk-in shower, full sized washer & dryer, hardwood flooring plus lots of crown & panel moldings. 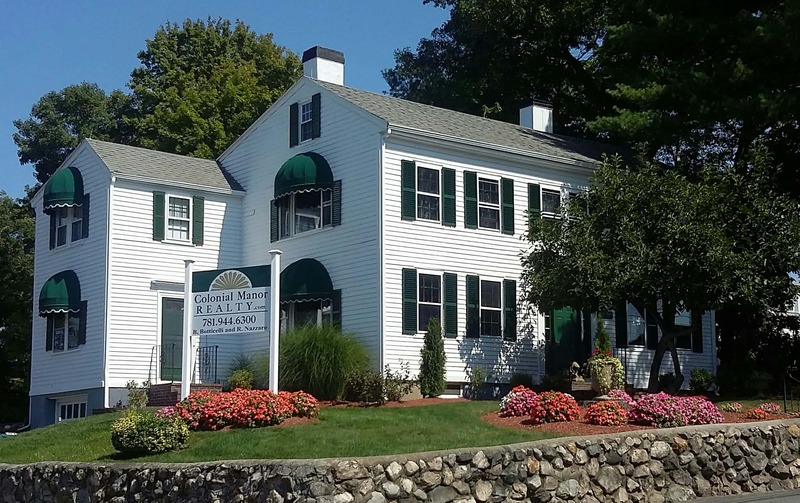 Quaint quiet community close to all major highways, MBTA, shopping, recreation & more! Deeded garage parking still available, act quickly! Open Tuesday - Sunday 10-4, Monday's by Appointment. The long-awaited, 55+ community - MARTINS LANDING is now Open! IN A MODERN SECURE ELEVATOR BUILDING! The 1,030sf, single level Copley style home features an open eat-in granite kitchen, large living room w/private balcony, separate den/office, spacious master suite w/walk-in closet, full bath with tub/ shower, full sized side by side washer & dryer, hardwood flooring plus lots of crown & panel moldings. Quaint quiet community close to all major highways shopping, recreation & More! Please Visit our Sales Office and ASK US ABOUT OUR MOVE-IN READY HOMES! Open Tuesday - Sunday 10-4, Monday's by Appointment.